We offer a wide array of services like Excursions, MICE (Meetings, incentives, conferences, and events) and Corporate Travel solutions, all under one roof. The Tiger Safari is the ultimate solution for your Corporate Travel needs. We offer a wide array of services like Excursions, MICE (Meetings, incentives, conferences, and events) and Corporate Travel solutions, all under one roof. We take you across exciting destinations for business and pleasure and offer the best of the services as per your requirements and expectations. We promise to make your event full of adventure and enthusiasm as your team becomes one with nature, which works best in bringing out the new spirit of motivation, innovation and inspiration. With deep insight into the various complex needs of the traveler, we host one of the best portfolios of services. We combine the cutting edge technology, adventure and an analytical eye towards the expenses. We are committed to making your tour a memorable experience to cherish as a serene outing and as a pivotal corporate event. We understand your needs and that's why we have a list of reputed Corporate among our clients; we take pride in our efficient, seamless, prompt and personalized services. 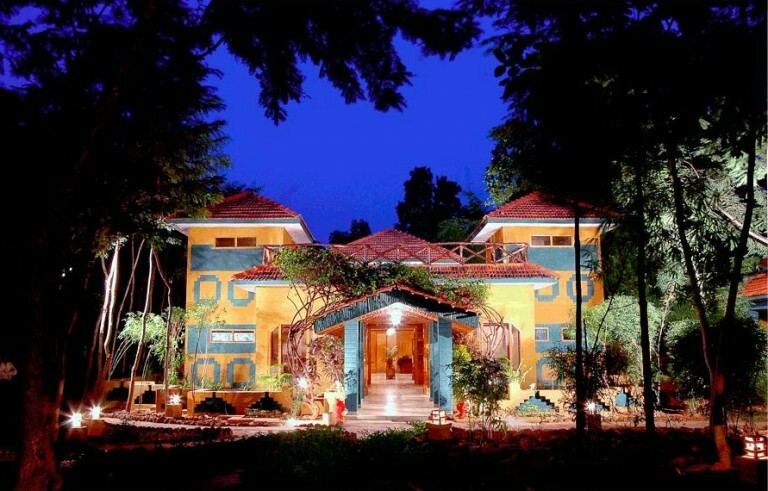 So, plan a tour with us to experience the charisma of nature, a bit of the wilderness, a grandeur stay, work in nature's boardroom and a unique adventurous getaway! The Tiger Safari aims to combine the two passions of travel and photography and take you across the best locations across the country. The Tiger Safari aims to combine the two passions of travel and photography and take you across the best locations across the country. 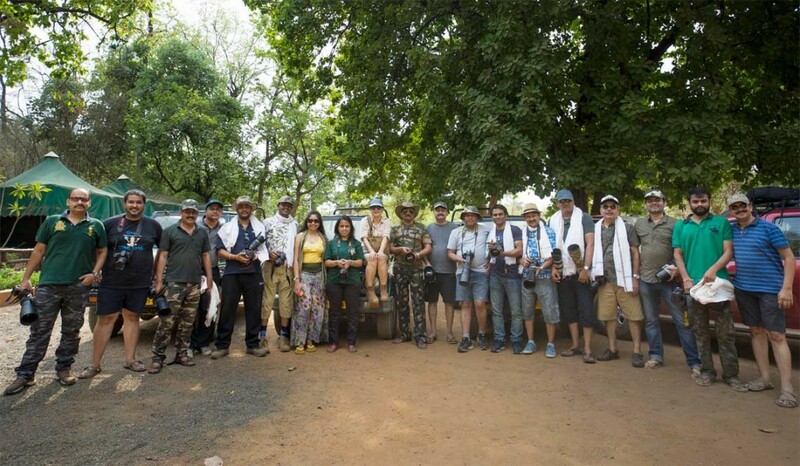 From the birding paradise Bharatpur to the magnificent jungles of central India, the roar of the lion in Gir to the myriad insect species, from the glorious tiger land to the land of varied ancient traditions, from the rich heritage of medieval India to the majestic habitat of rhino. 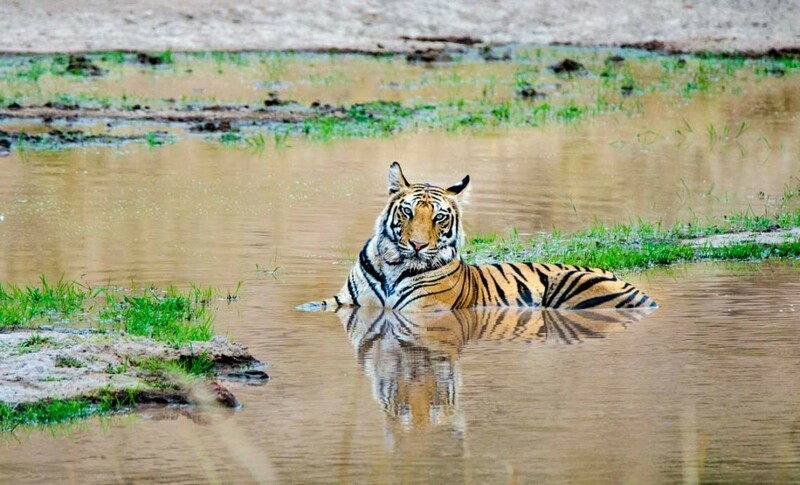 These features and many more unexplored arenas make India a travelers heaven and also an ultimate destination for wildlife lovers and enthusiasts. Our workshop aims to introduce you to the technical, artistic and social and several other aspects of photography. We impart the basic concepts of photography, make you practice the different modes and functions of your camera, enlighten you on composition and different perspectives to take a perfect shot, learn various genera of photography (macro, mammal, landscape, birds etc.) and several other essentials to reflect your ideology and artistic expertise in each of your photographs. So the next time you click a photograph; you make a memory and flaunt it as a paragon of photography. Our photography tours are designed to cater the needs of photography enthusiasts of all levels of expertise. We provide an excellent learning opportunity for the beginners though our exhaustive sessions and on-field assistance from our experts. Amateurs get a chance to explore new arenas of photography and share their experience. 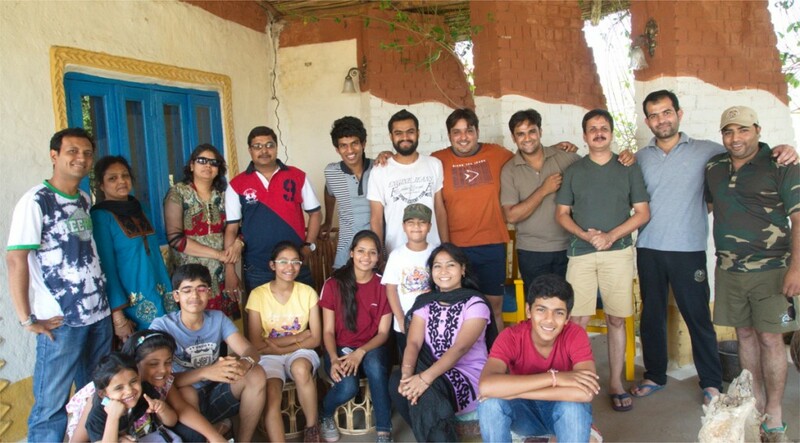 The hobbyists have a joyful experience capturing the perfect shots with us. Our Photography Expert will assist you in making the best of photography opportunities during the tour so that you make memorable images and cherish them for life! With years of experience of traveling in the wild, the unparalleled knowledge of the jungle and the wild phenomenon, we are likely to be your first choice when it comes to location management. We provide assistance in carrying out every task of location management in a perfect manner be it a Wildlife film, a wildlife shoot, or a research project. We aim at delivering the best of services in enlightening about the topography of the area, the flora and fauna of the region and the cultural and local indigenous anthropology. We are committed to serve your every need in a seamless manner. Our team provides all the operational and functional requirements on-site. We offer to provide all the needed assistance right from getting permissions to arranging the best of naturalists and jungle guides at your service. So if you wish to film the spectacular wildlife with us, we are committed to help you achieve that in the most convenient means possible, to make a film, project or shoot a masterpiece. 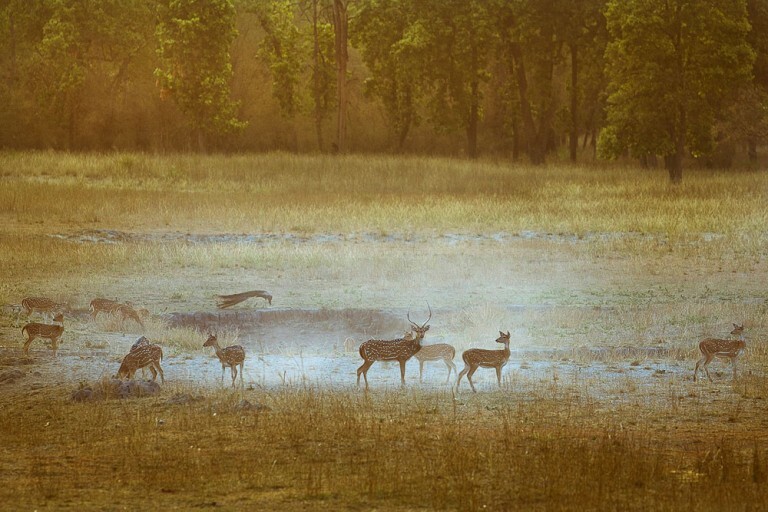 Experience the wilderness in the rawest form and the rich, magnificent and enthralling heritage of India, with us. 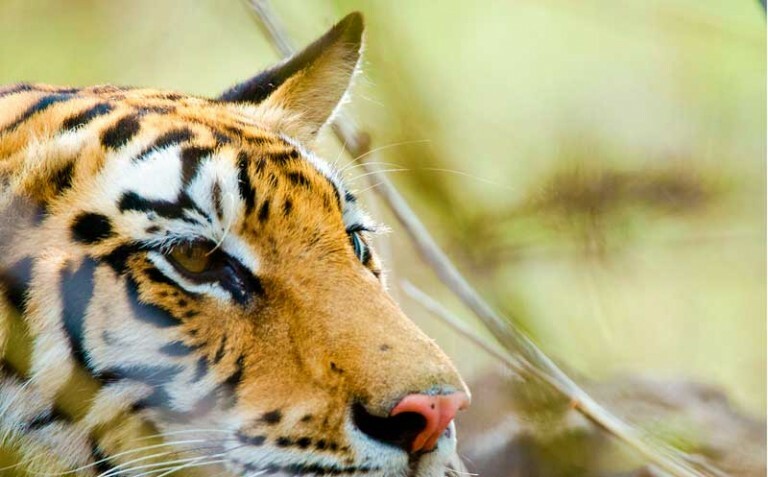 Become one with the nature in the jungle and witness the mysteries of the Tiger country unravels. 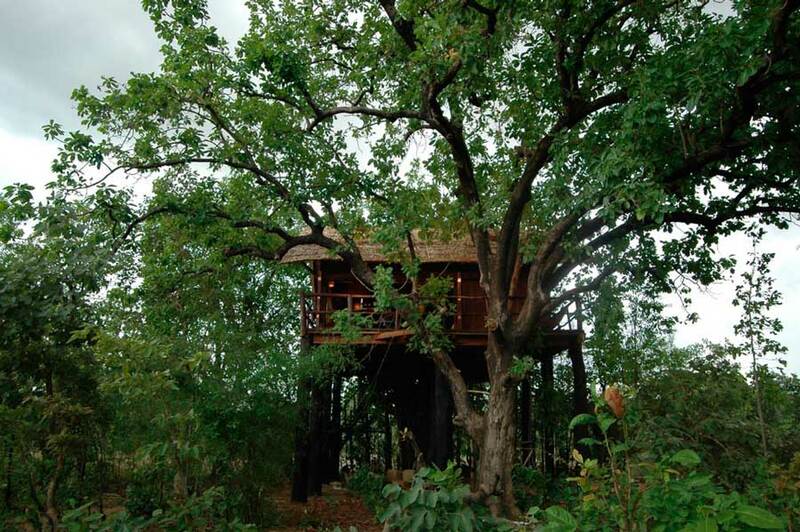 Experience the wilderness in the rawest form and the rich, magnificent and enthralling heritage of India, with us. 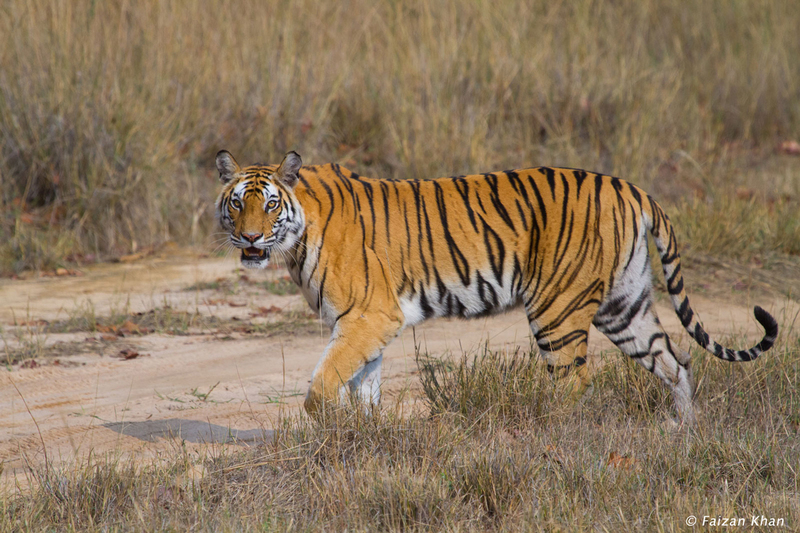 Become one with the nature in the jungle and witness the mysteries of the Tiger country unravels. Watch the lion roar and the Royal Bengal Tiger walk majestically in the woods, the vast spaces of land and the magnetic lush green forests, the crystal clear little brooks and the mighty mountains; discover the new bird species and encounter the various wild phenomenons around. 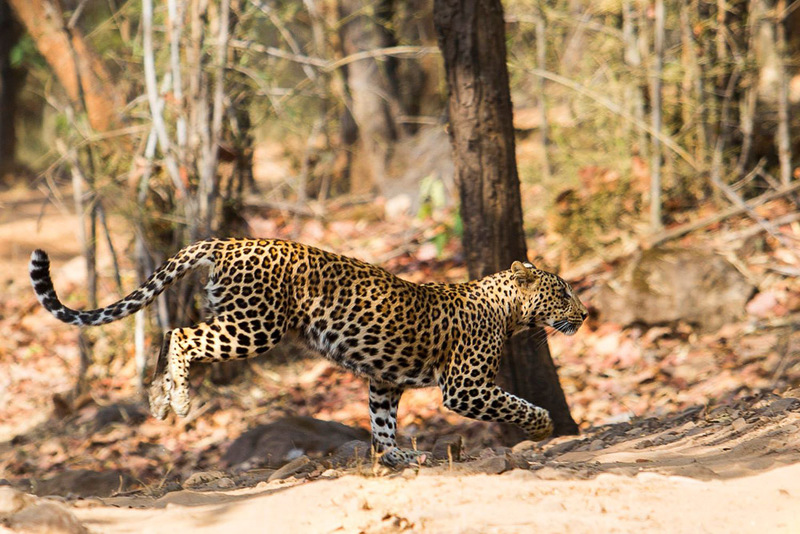 We show you the best of Wild India in our tours with an assurance of an adventurous encounter as per your requirements. Apart from the wildlife we offer tours to the heritage sites of India where you can witness the history unveil itself in front of you. The sights of Agra, Fatehpur Sikri, Khajuraho, Mandu and the like, come alive speaking to you of their long glorious stories. Encounter the richness of the heritage and cultural treasure as we take you along these sites which are the examples of ancient and medieval craftsmanship expertise. 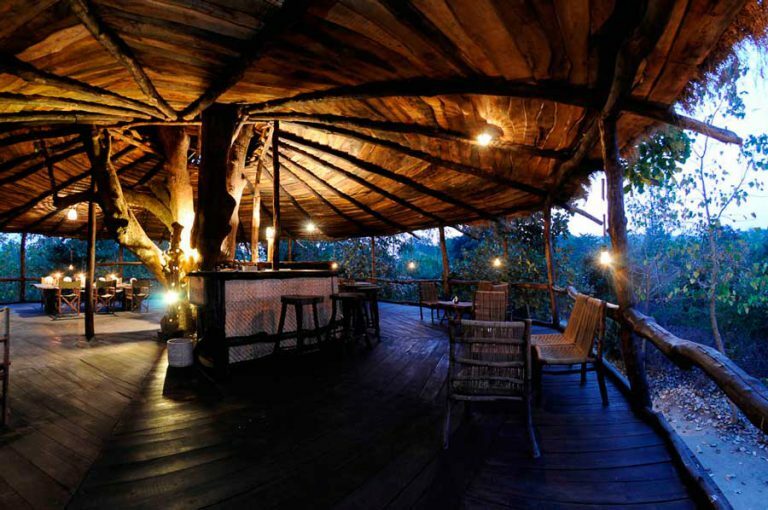 Take a tour with us in the wild as we give you an excellent opportunity to unwind and a promising adventurous getaway. Or plan a tour to the heritage site to know more about our glorified past. We are committed to provide you the best service according to your needs, keeping an analytical eye on the expenses. We pride in your satisfaction. So plan a tour with us to give us an opportunity to show you the colours of the wild and our cultural heritage.